A locally based floral subscription delivery service will bring fresh blooms to your door on a regular basis. You get monthly deliveries of razors, diapers and makeup. And now you can add fresh flowers to your subscription addiction. The Stemmery is a new, locally based floral subscription delivery service that brings fresh blooms to your door on a weekly, every other week or monthly basis. 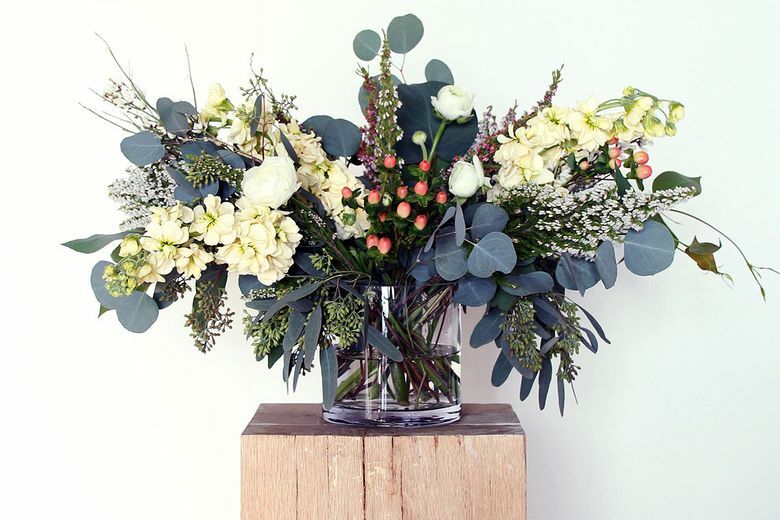 Choose from three bouquet sizes and receive a gorgeous arrangement designed by floral designer and owner Sarah Abare. The delivery area includes Bellevue, Kirkland and Seattle.